Autochrome was the earliest commercially successful color photography process. Presented in 1904 by the Lumière brothers, it dominated the market until around 1935. 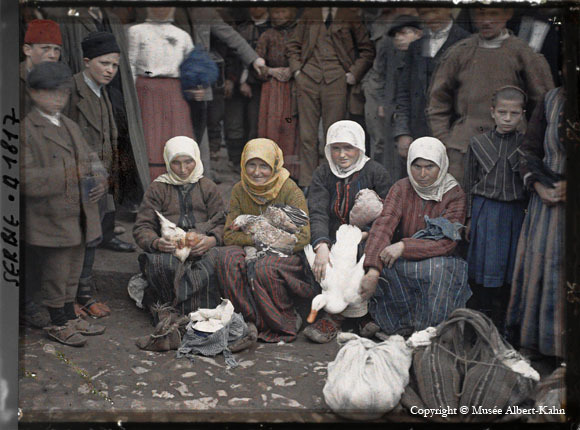 One of the largest collections of autochromes was created by the French banker Albert Kahn, who sent photographers out across the world to document life in the early 20th century. The collection is held in the Musée Albert-Kahn in Boulogne-Billancourt, a suburb west of Paris. Check out their website here; the images illustrating this post are drawn from there. 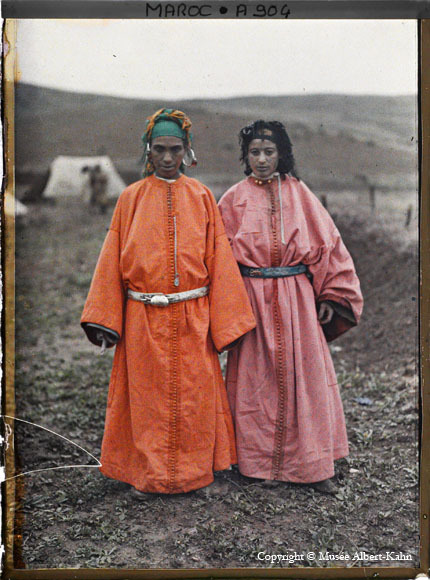 More of this collection of over 72,000 images can be seen in the books The wonderful world of Albert Kahn and The dawn on the color photograph: Albert Kahn's archives of the planet available in the AAE Library. 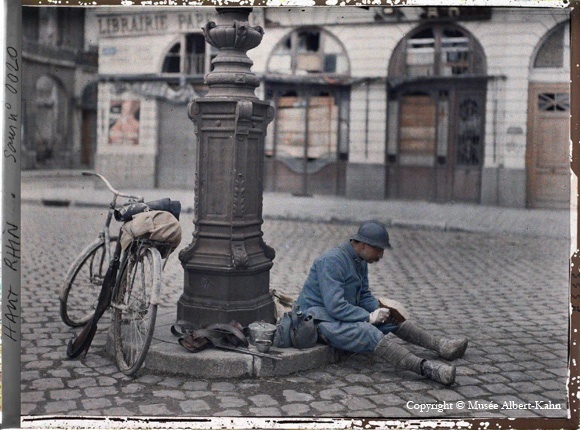 Also available to check out is a DVD at Imageworks, The civilians' story: Albert Kahn's archive of the planet which documents the impact of WWI on French civilian life. 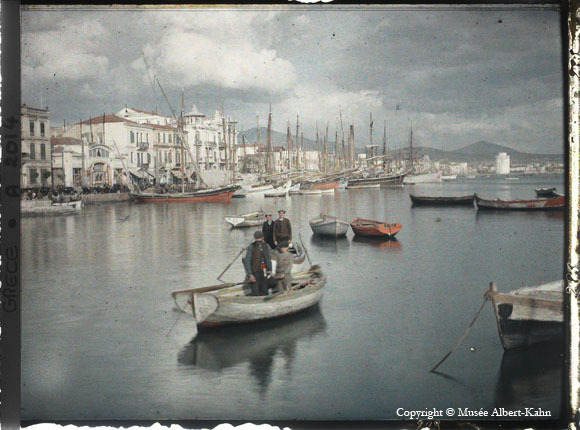 For more autochromes, check out the Library of Congress Prints & Photographs Online Catalog and search "autochrome".